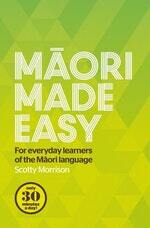 The complete and accessible guide to learning the Maori language, no matter your knowledge level. While dictionaries list words and their definitions, and other language guides offer common phrases, Maori Made Easy connects the dots, allowing the reader to take control of their learning in an empowering way. By committing just 30 minutes a day for 30 weeks, learners will adopt the language easily and as best suits their busy lives. 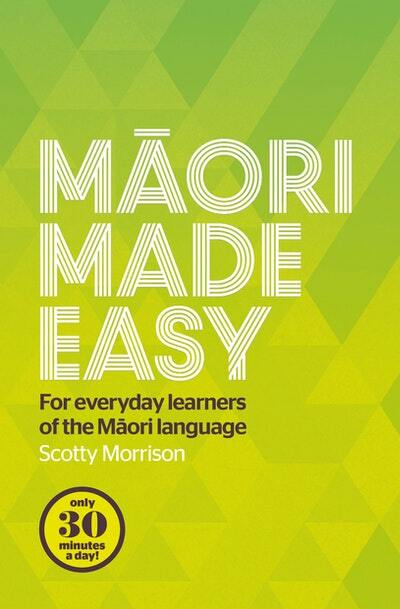 Written by popular TV personality and te reo Maori advocate Scotty Morrison, author of The Raupo Phrasebook of Modern Maori, this book proves that learning the language can be fun, effective — and easy! 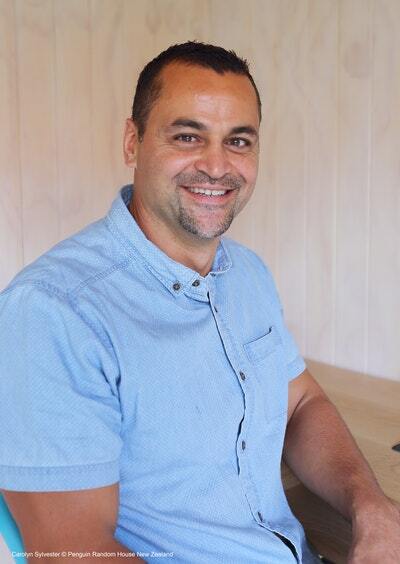 Love Maori Made Easy? Subscribe to Read More to find out about similar books.